Vote for the Match of the Day! 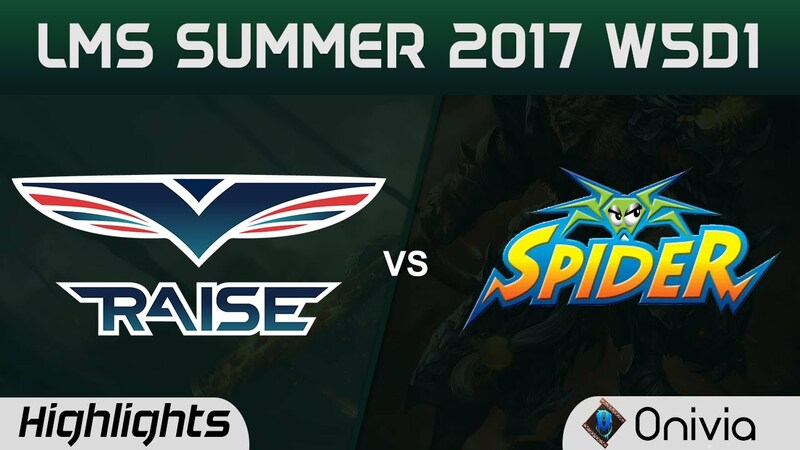 With a 100$ bet on WSpider, you`d have won 698$ on gg.bet. Don`t miss your chance next time!